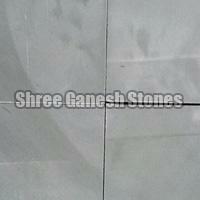 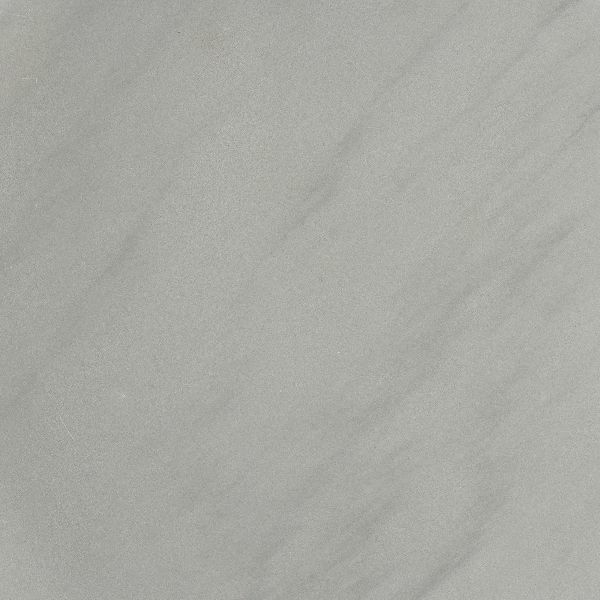 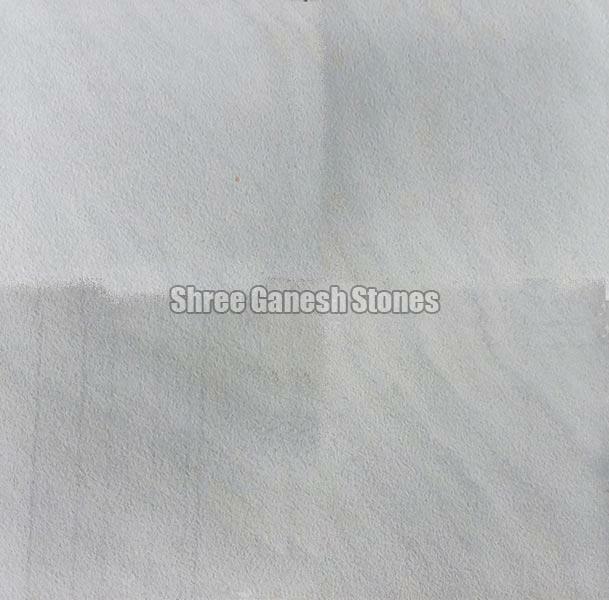 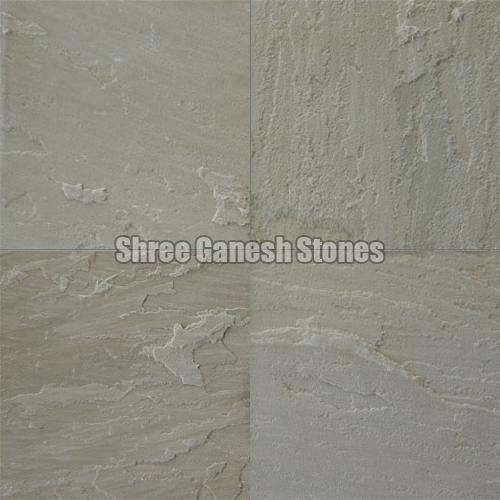 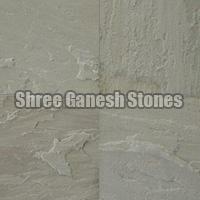 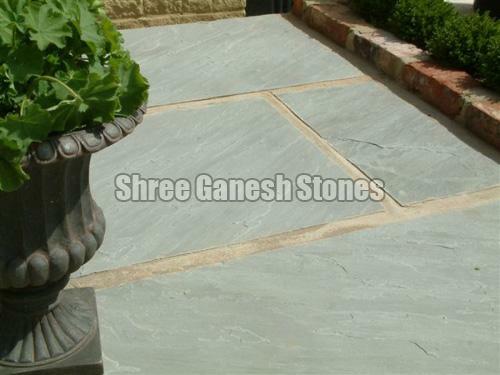 We have carved a niche for ourselves as one of the prominent Manufacturers, Exporters & Suppliers of the fine quality of Lalitpur Grey Sandstones. 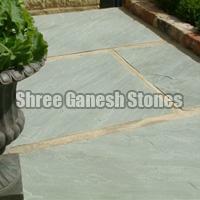 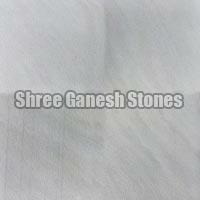 The range offered by us is in high demand in the national and international market. 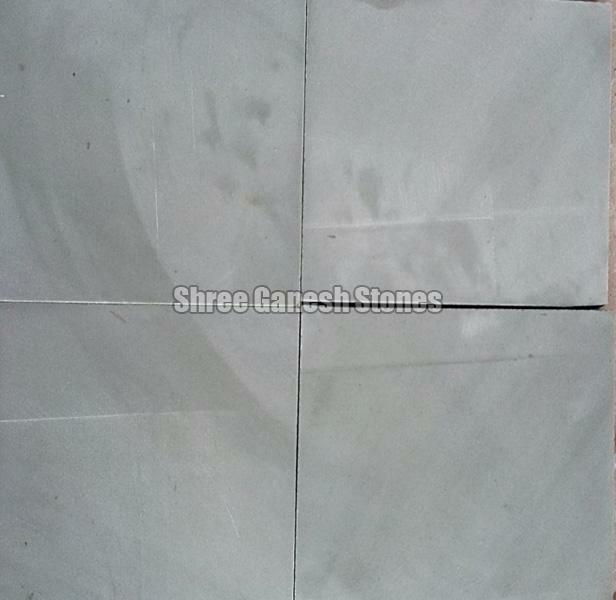 Lalitpur Grey Sandstones are used for various industrial and personal applications and are available at the most competitive prices in the market.